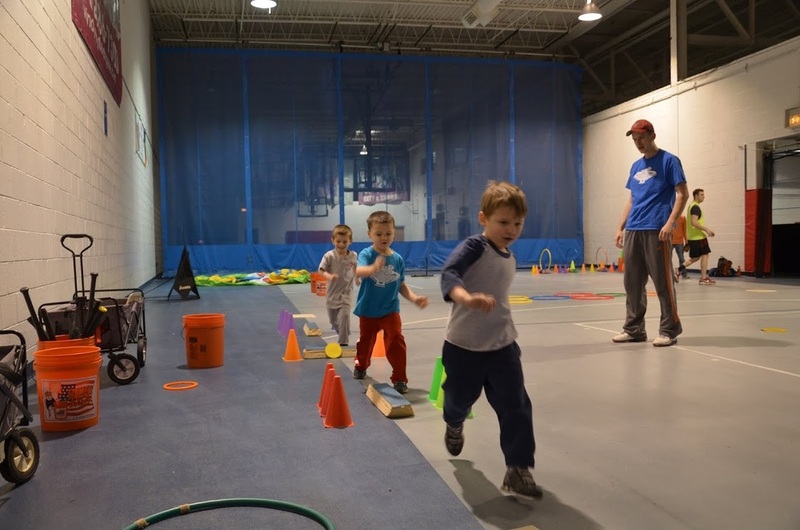 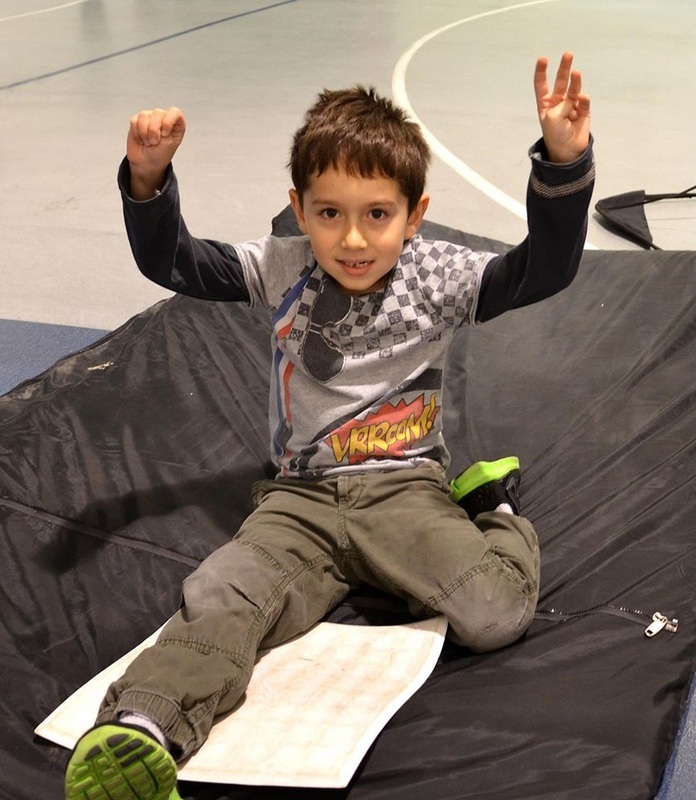 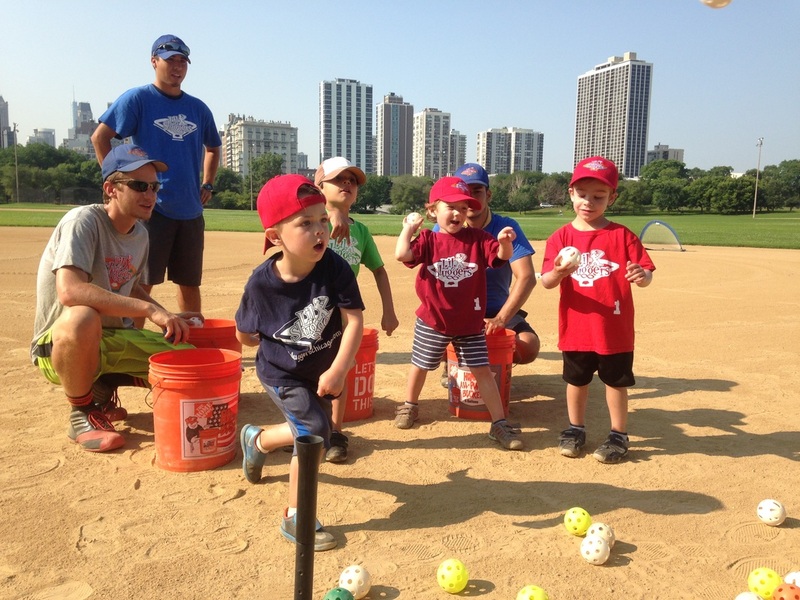 We were featured on CBS Chicago Morning News! 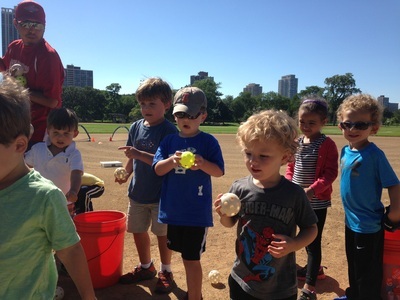 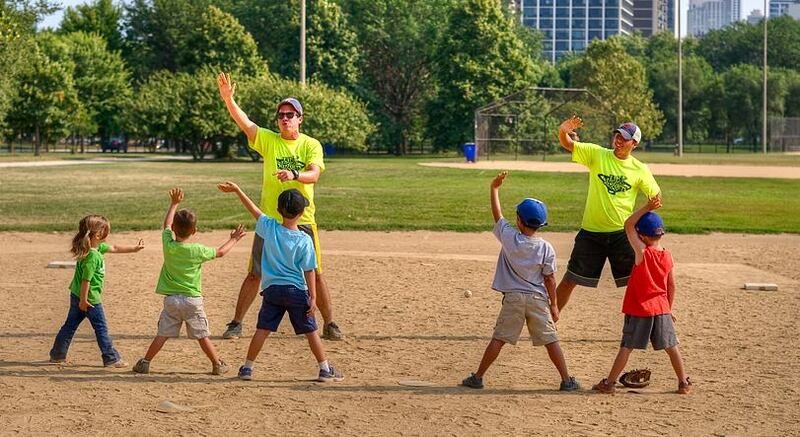 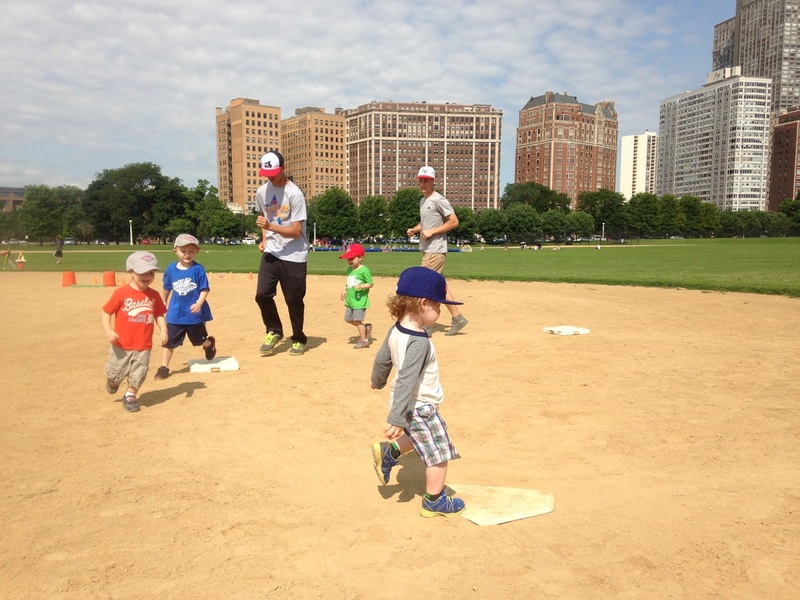 We helped Megan Glaros learn how to throw out the first pitch for the Sox game! 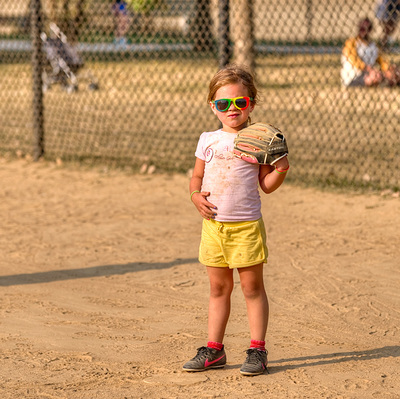 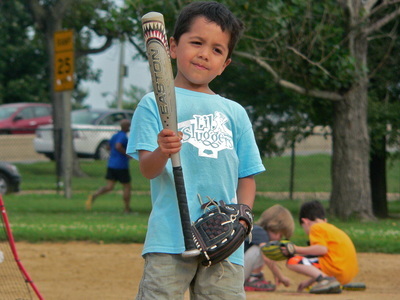 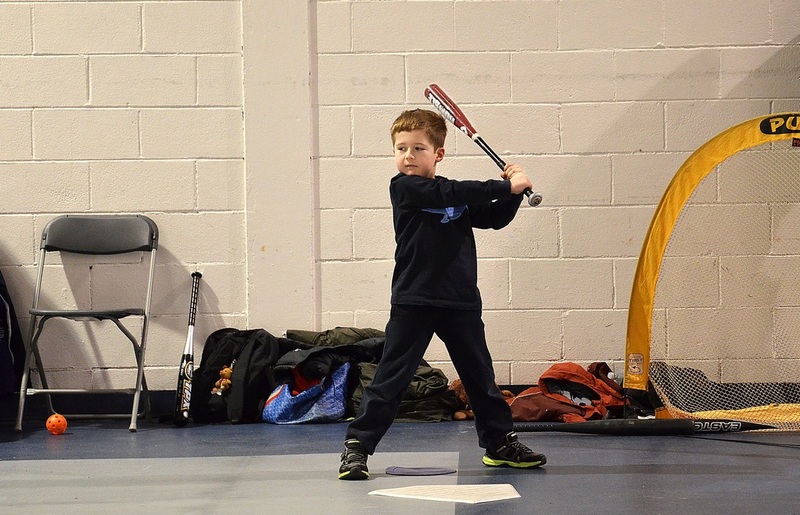 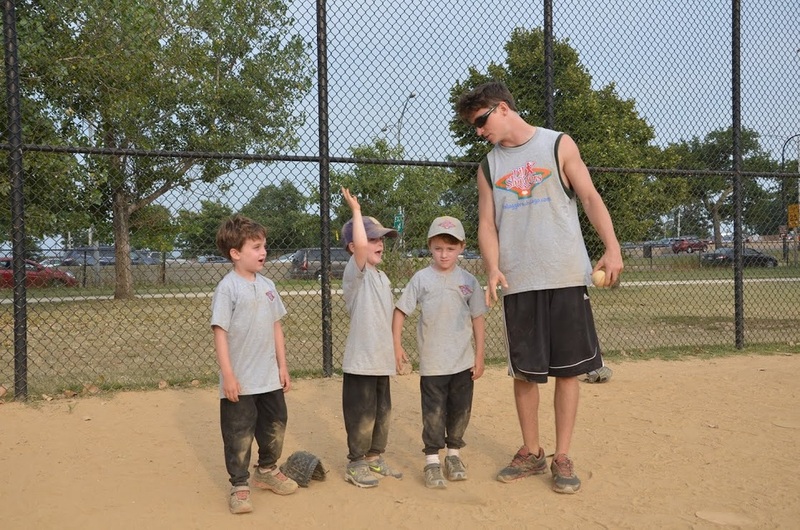 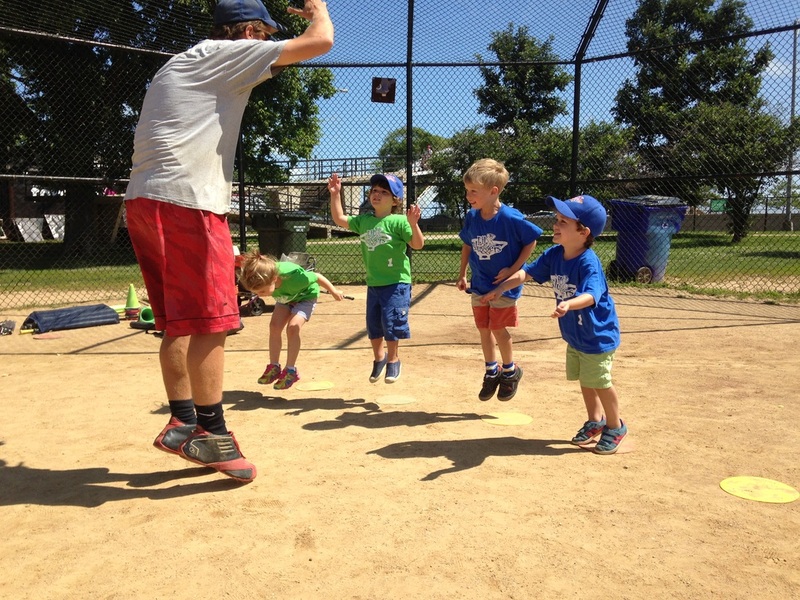 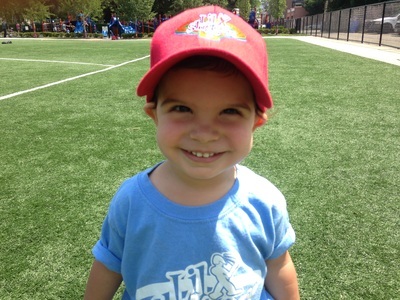 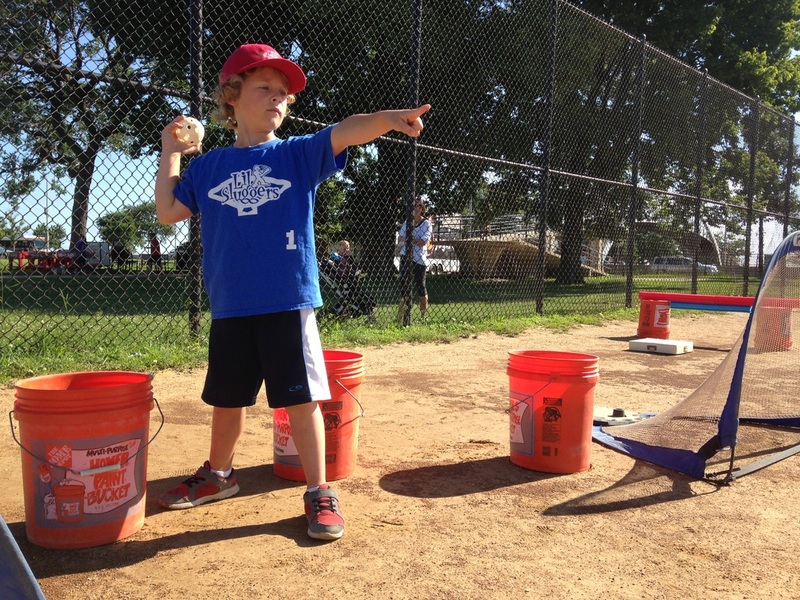 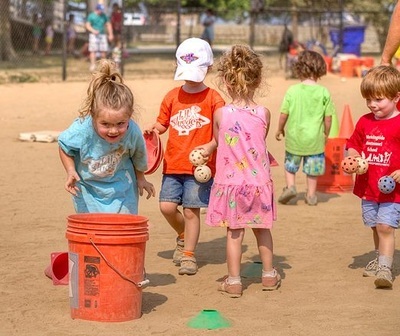 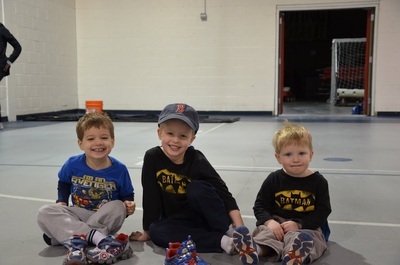 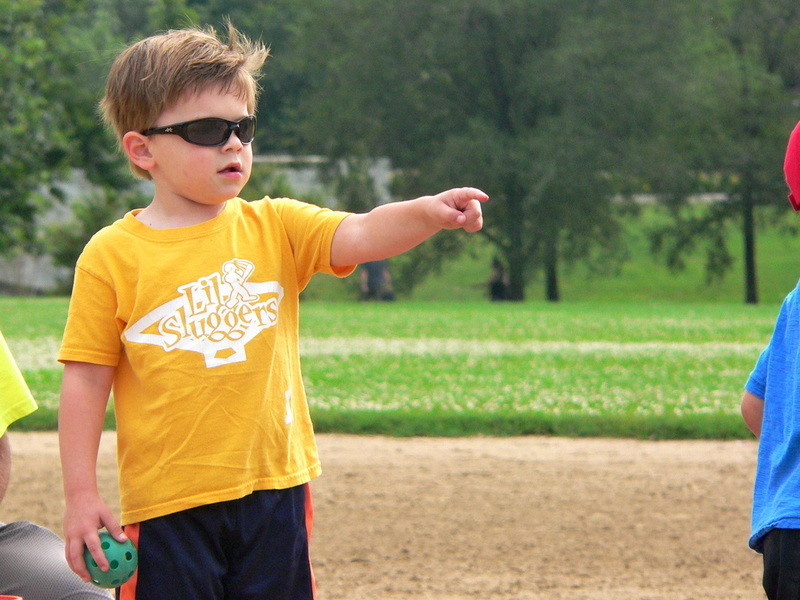 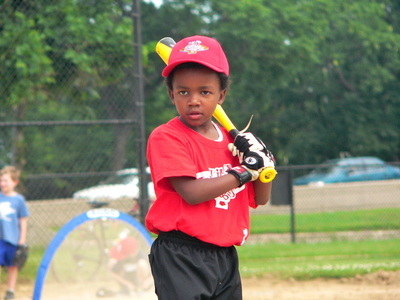 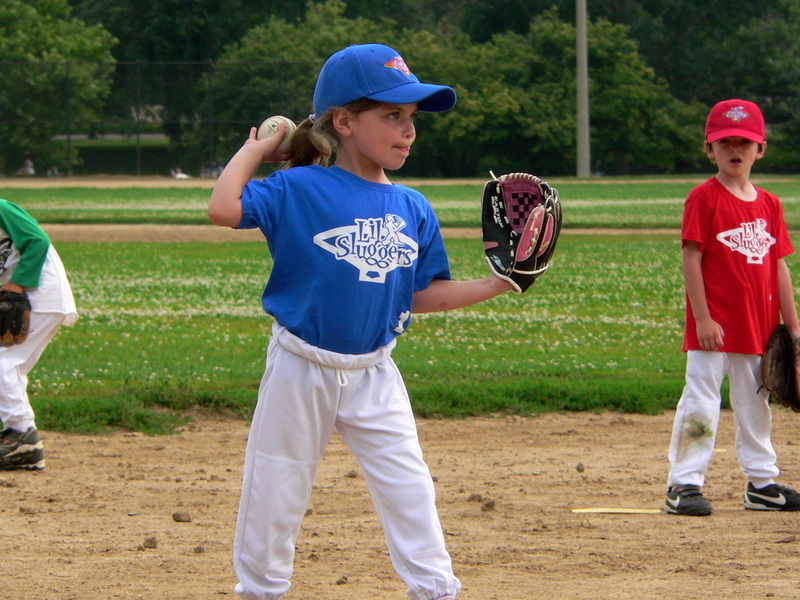 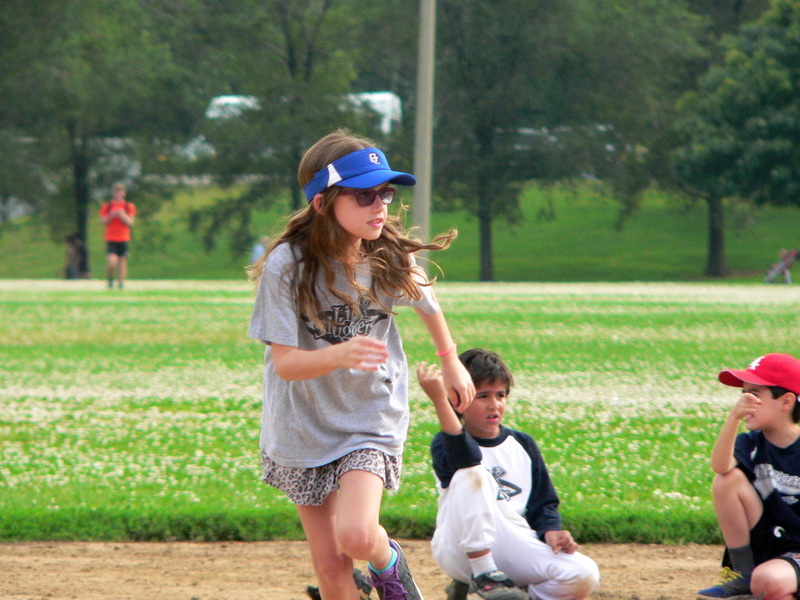 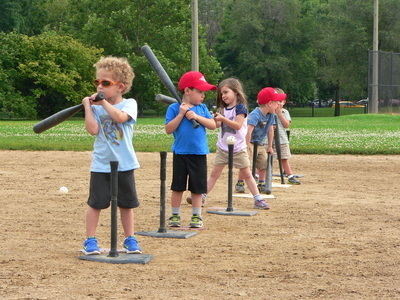 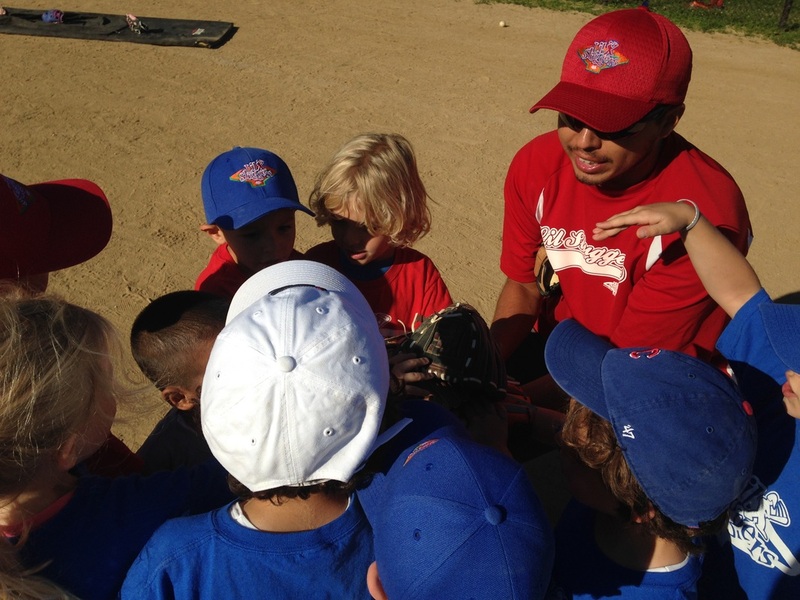 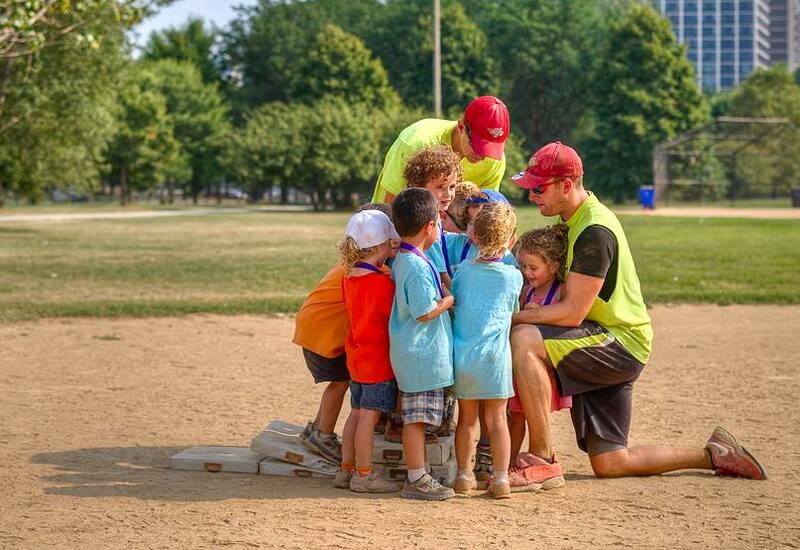 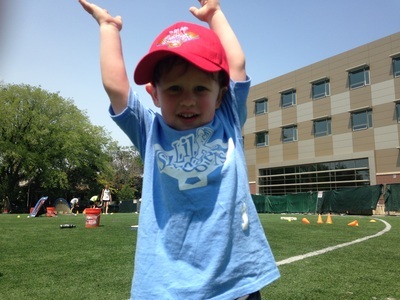 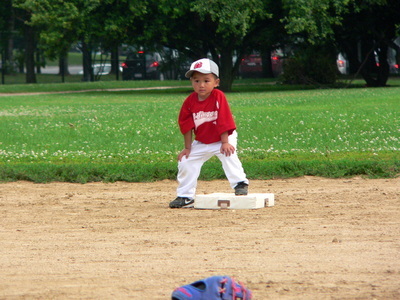 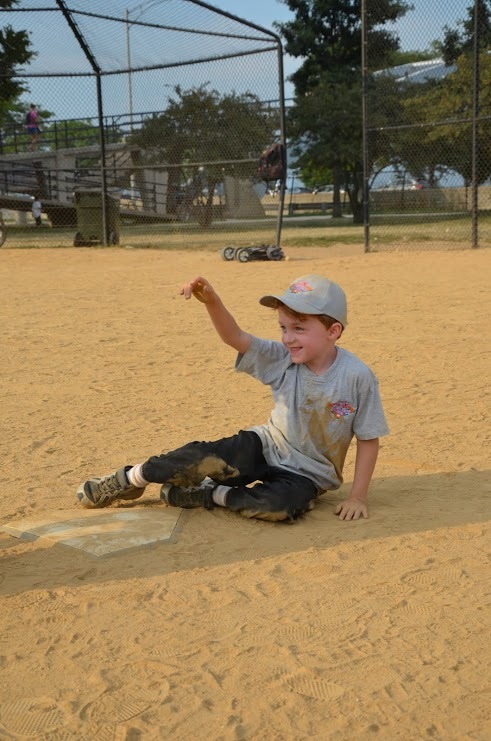 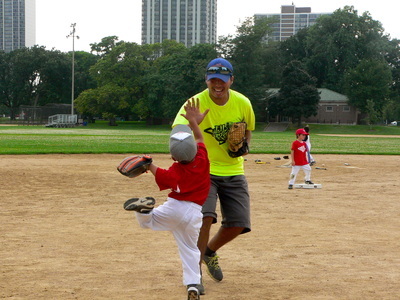 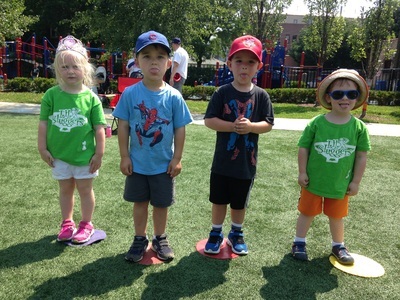 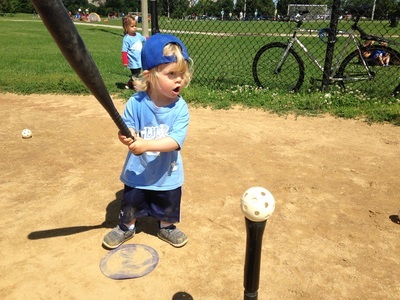 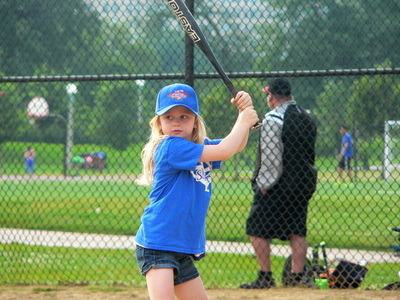 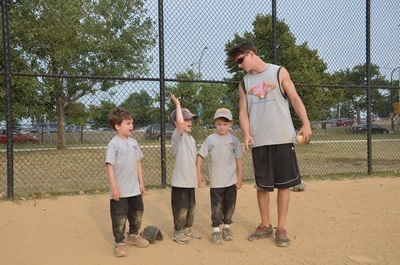 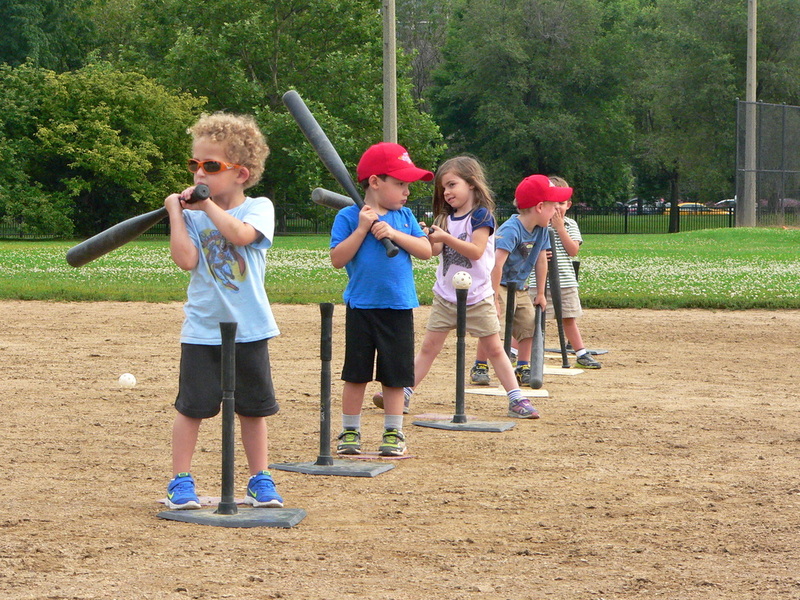 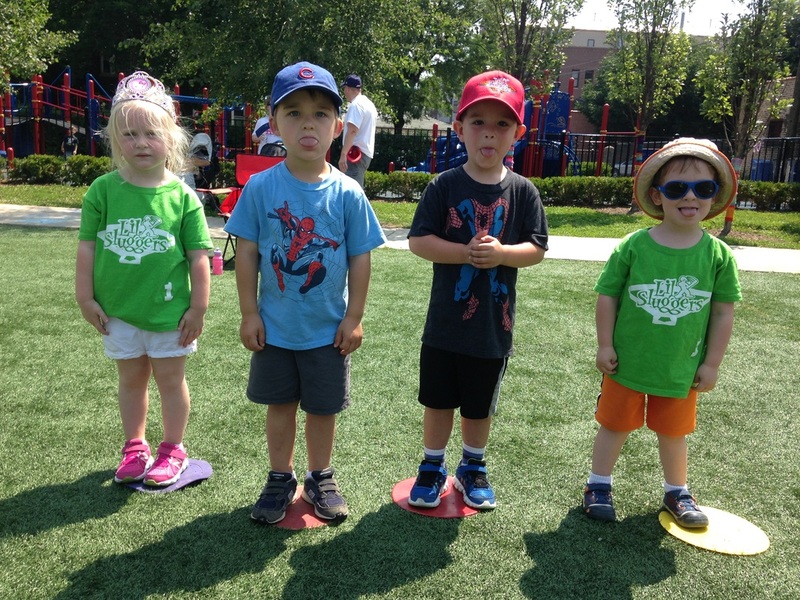 Do you have a great picture of your Lil Slugger that you'd like to share? Send all pictures to LilSluggersCoachNoah@gmail.com to get on the website! 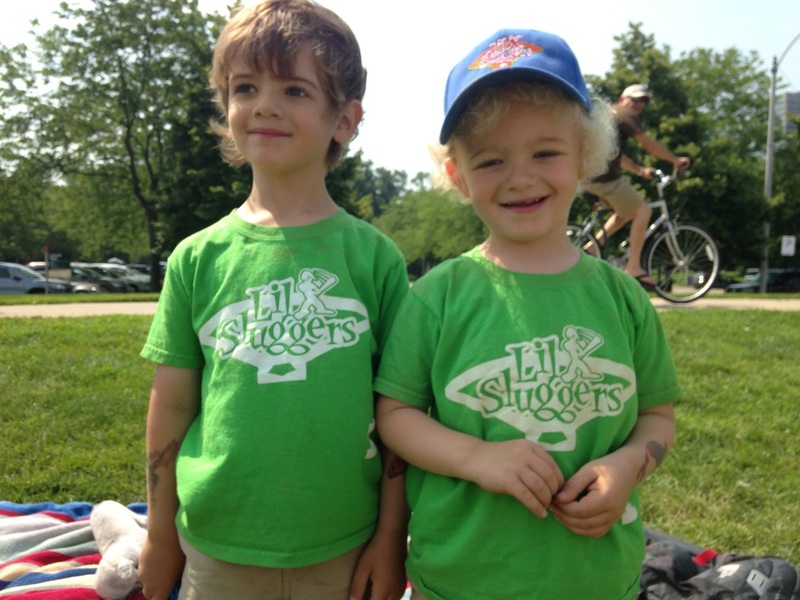 Please visit our Facebook and Instagram to see all of our videos. If you have a video you would like to share, please send it to LilSluggersCoachNoah@gmail.com.